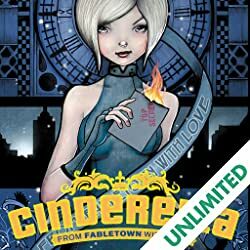 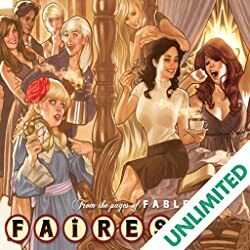 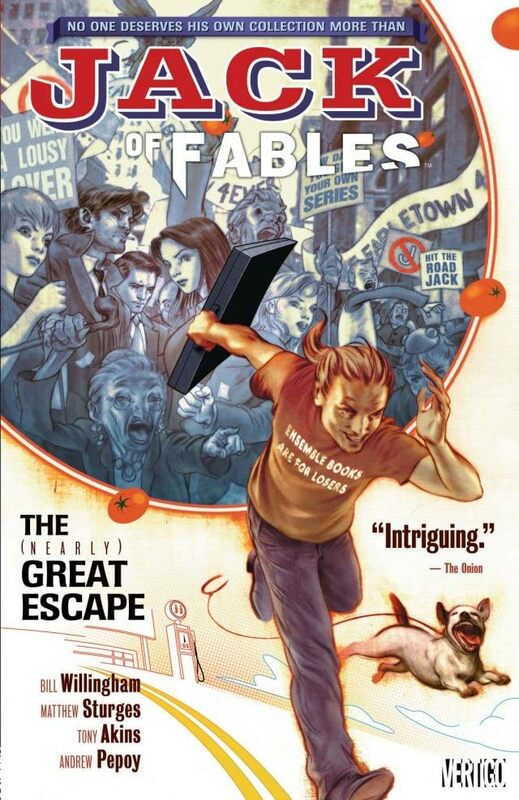 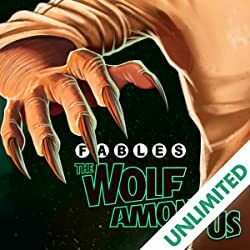 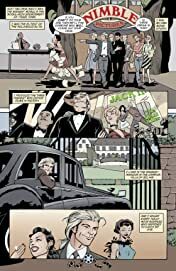 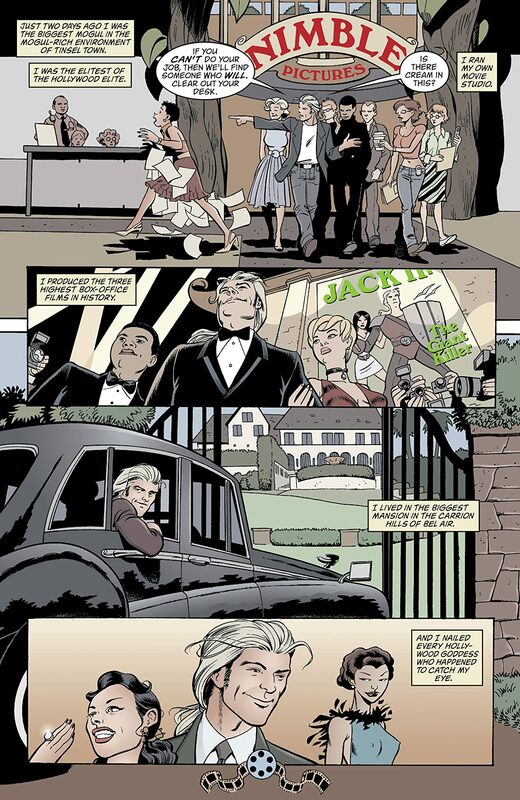 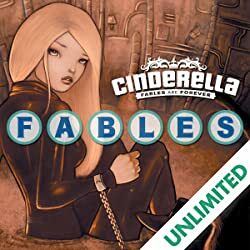 The first five issues of the popular FABLES spin-off series are collected in this amazing new volume! 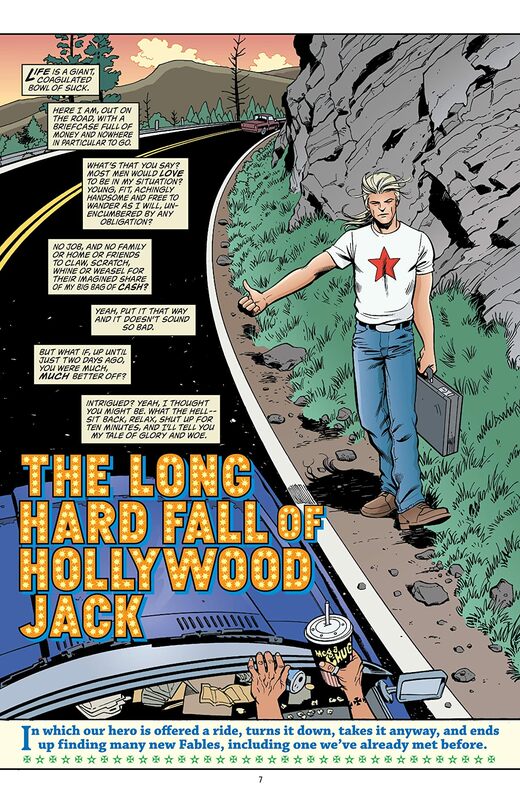 Last seen hitchhiking from Hollywood, Jack's now a wayward Fable in the heartland of America. 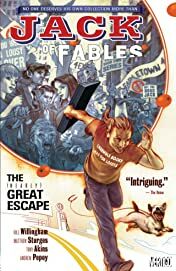 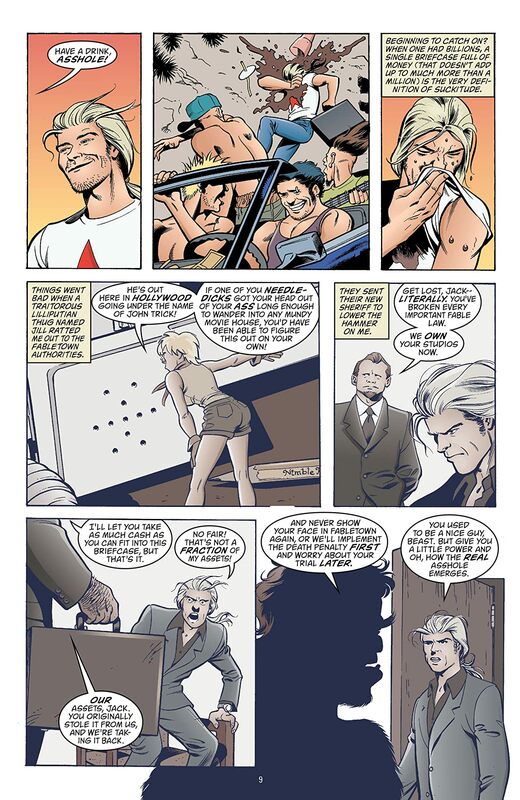 His extreme road stories and encounters with other notorious, renegade Fables are just a few of the situations in store for this fan-favorite character.